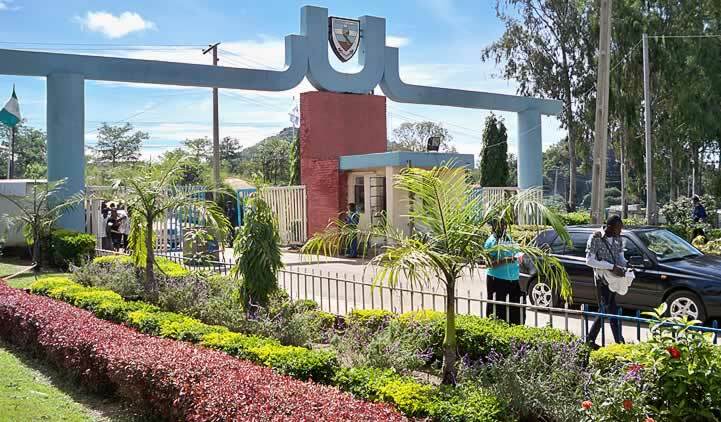 The University of Jos Pre degree form for the 2018/2019 academic session is out. See how to purchase UNIJOS Remedial Form below. Late Registration is still ongoing. The management of the University of Jos is inviting interested and eligible candidates for admission into the Pre-degree/Remedial science programme of the Institution for the 2018/2019 academic session. Candidates must possess WASC/SSCE/NECO/GCE ‘O’ LEVEL results or its equivalent in the following Subjects: Mathematics or Further Mathematics, English Language, Chemistry, Physics and either Biology or Agricultural Science or Geography or Technical Drawing or Fine Art to be eligible for admission. The UNIJOS Pre degree programme is strictly for science students who want to study Medicine, Pharmacy, Nursing, Veterinary Medicine, Education, Medical Lab Science (MLS), Biochemistry, Science Lab Technology (SLT), Computer Science, Engineering, Agriculture or any single honors Degree course in Faculty of Natural Sciences and other science disciplines. The University of Jos Pre-Degree/Remedial form can be obtained online at http://mis.unijos.edu.ng upon payment of Ten thousand naira (N10,000.00) only through remita platform. For complete details on how to complete your registration form, please visit the official advert page HERE. The UNIJOS Pre degree form closing date for 2018 has not been announced yet.